Highway developer Ashoka Buildcon on Saturday said it has bagged a Rs.277 crore project from the National Highways Authority of India (NHAI). 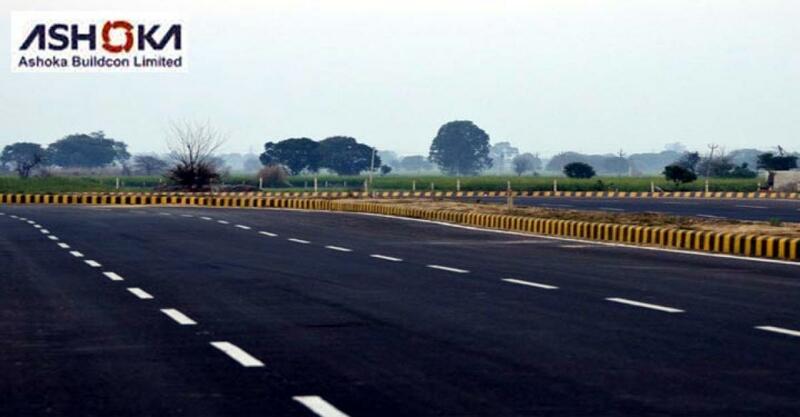 Kolkata: Highway developer Ashoka Buildcon on Saturday said it has bagged a Rs.277 crore project from the National Highways Authority of India (NHAI). "The company has received Letter of Award from NHAI in respect of the... development of 4-lane Islampur Bypass of 10.31 km Length on NH-31 in the state of West Bengal under NHDP Phase-ll on EPC Basis", the company said in a regulatory filing with the Bombay Stock Exchange. One of the largest highway developers in the country with a portfolio of over 28 Public Private Partnership projects, the company is present across nine states in India and is in the process of executing several projects for national and state governments. It is also active in the power transmission and distribution sector with various power projects in Maharashtra, Chattisgarh, Tamil Nadu and Bihar.